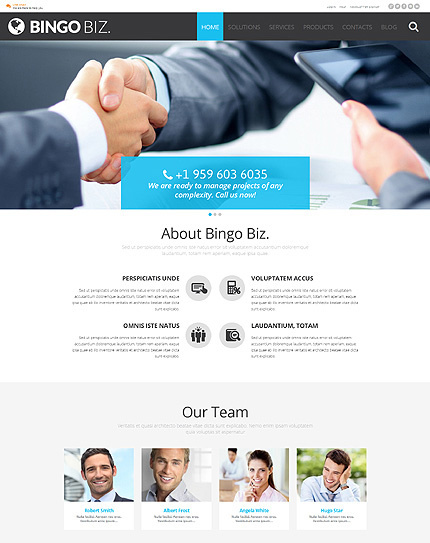 Choosing a WordPress Business theme for your company, agency or business can be a challenging task. The online presence of your business becomes more and more important with each passing year, taking into account the progress of technology, and a fast paced development of Internet. If you need any kind of services or products, the chances are you’ll search for them online. And that is exactly the place where you need to locate your business as well. Even if your target audience is local, having a website would only make it easier for prospective clients to find your business. 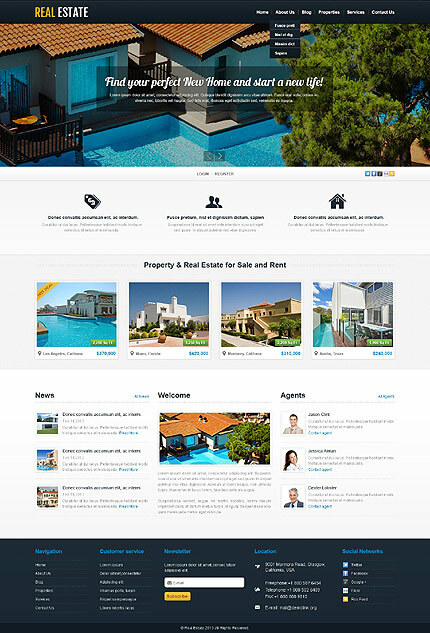 Although there are different solutions for building a website, one of the most popular ones is WordPress. It is easy to install and maintain, it is very extendable due to a large amount of plugins available for different purposes, and most importantly it is completely free. In order to build your site, you would only need a domain name, a good hosting, and a WordPress theme, which would be suitable for your business. 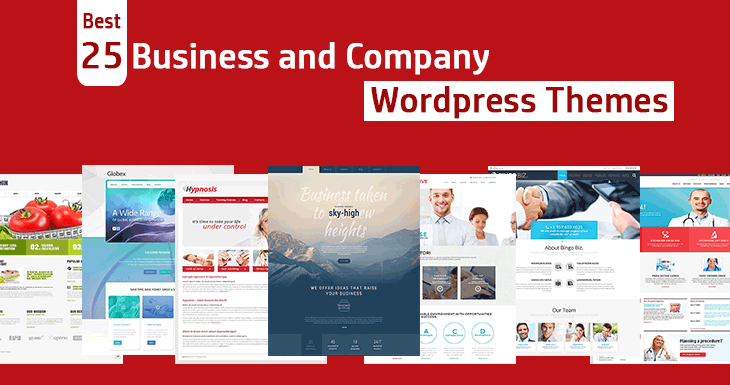 In this compilation we would like to showcase some of the latest and most popular business WordPress themes, to make it easier for you to pick the design of your business website. The themes listed here are built using the latest web technologies so that you can be sure that your website is fast, secure and works smoothly on any device. The themes also look equally great in every browser, thanks to cross-browser compatibility. 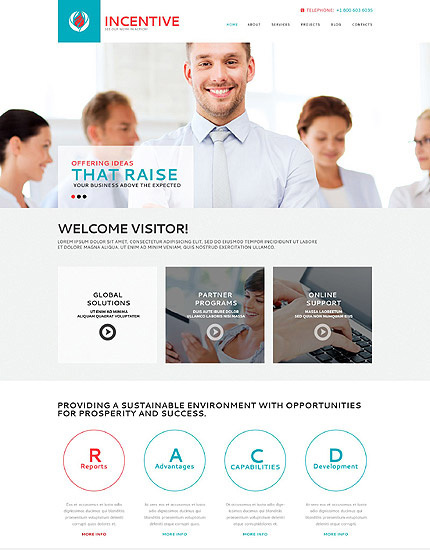 You’ve probably heard that responsive design is a must for every modern website since a large number of your customers would visit your site from a mobile device. If a site isn’t responsive than the users would be frustrated and most of them would leave your site in a matter of seconds, without taking a chance to look at what you’re offering. 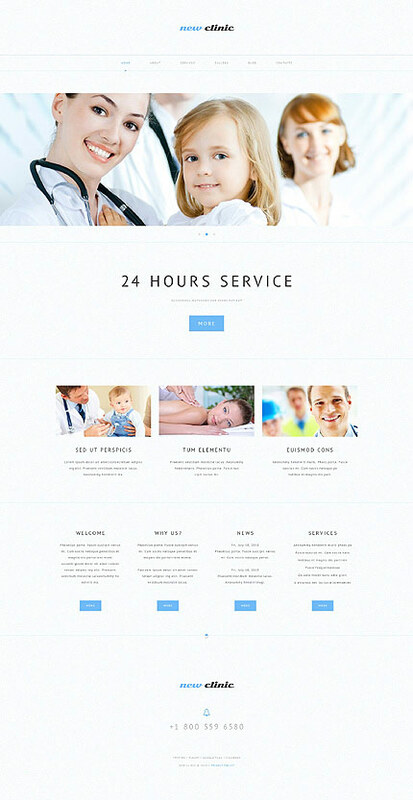 Luckily, the business WordPress templates you see below are fully responsive and look great in any screen resolution. 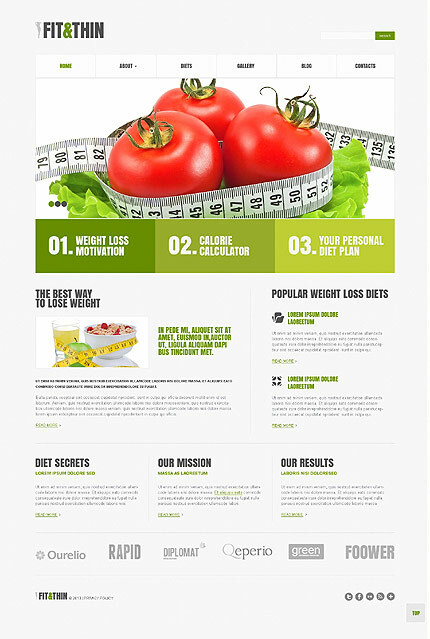 If you take a look at the design, you can find some of the most popular web design trends. 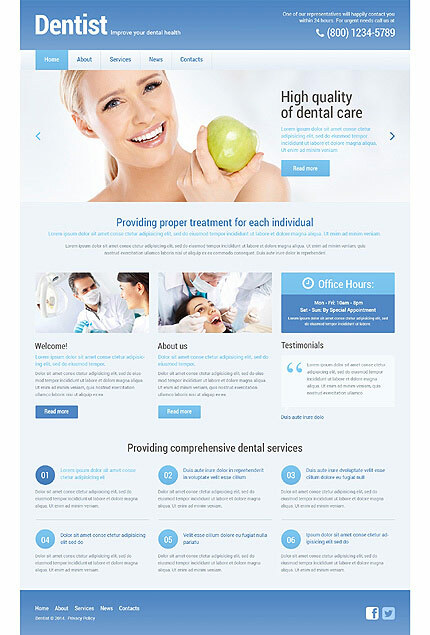 Most of the business website templates put a great emphasis on visuals, so having a high-quality image for your website is highly recommended. The templates in the compilation are using stock photos, and some of them can also be quite useful. 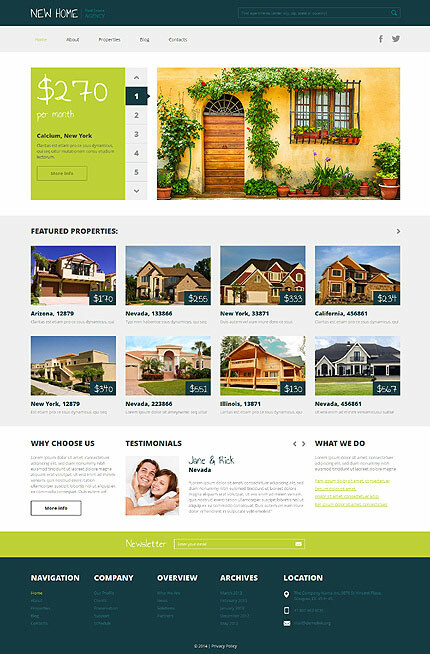 After the purchase, you can use any of your theme’s photos for your needs. 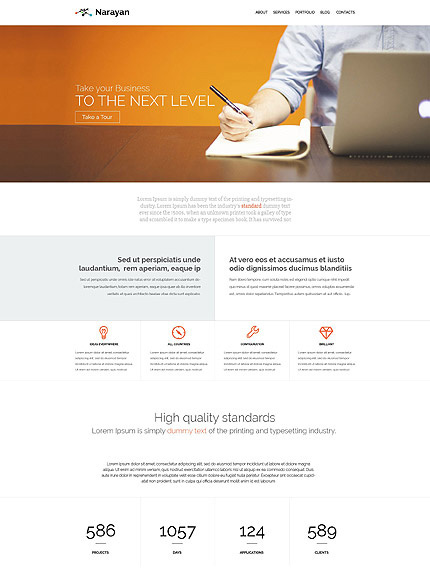 Typography of these business WordPress themes is also highly adjustable. 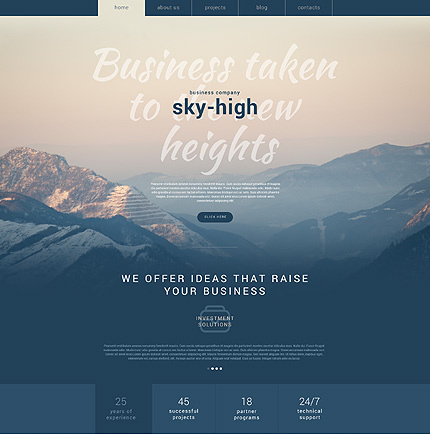 You are free to choose from over 500 Google Fonts, so that you can be sure that the font of your website corresponds with your company’s image and style. Although we tried to pick some of the most popular and recent WordPress themes, you can also search for more templates and pick the one you like the most. How to Increase the Maximum WordPress Upload Limit?